Your Chakras are the energetic wheels within your subtle body connecting all the rivers of energy to your main energetic channel. In Yoga and its sister science Ayurveda, most physical and emotional diseases can be traced to imbalances in these Chakra areas. Learn about the Chakras through a comprehensive yoga practice. 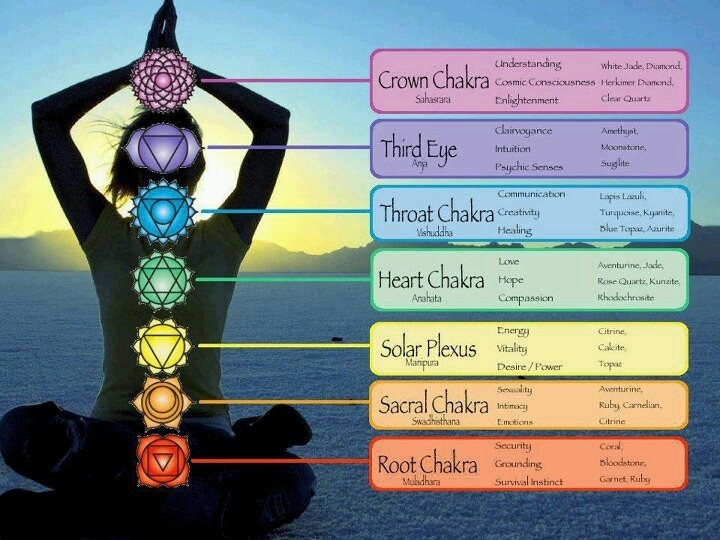 Explore your energy channels with Chakra balancing through yoga, essential oils, and jewelry making. Double the fun, bring a friend! 10 – 11 am Yoga for Chakra balancing. We will explore all the Chakras in this special FREE class. 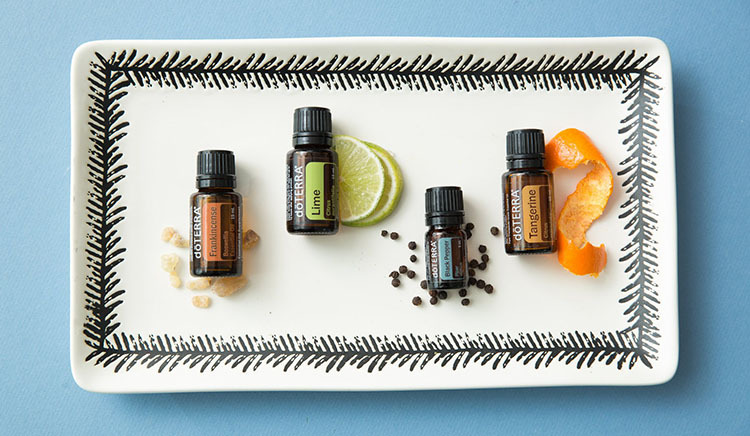 11:30 – 12:30 Essential Oils 101. Get the facts. Learn how to use essential oils safely. 2:00 pm – 4:30 pm Aromatherapy bracelet and Chakra Workshop $25 includes all supplies to make the bracelet, a sample of essential oils and a great handout on Balancing Your Chakras and the use of Oils. Essential Oil Give-aways and Beautiful Aromatherapy Jewelry on Display round out this Day of Balance. Join us in a week-long event celebrating Heaven Lane’s One Year Anniversary. To see the other activities, click here. 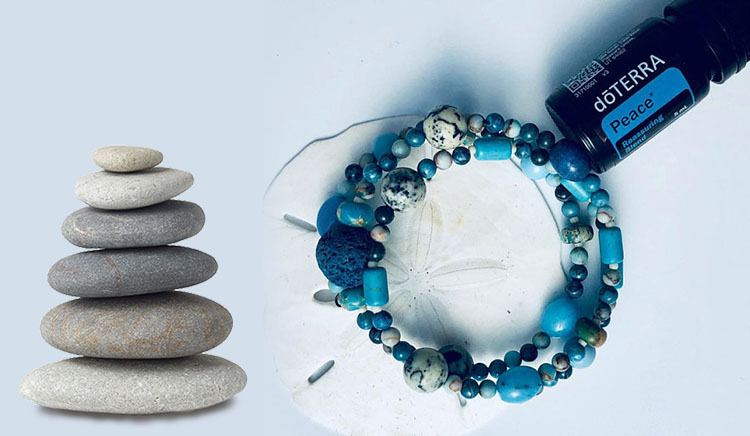 Andrea will help you design the perfect chakra balancing bracelet using her beautiful assortment of stones and findings. Then you will select your essential oil sample to match your Chakra balancing needs. All for just $25. Please RSVP for this event. Please RSVP for Chakra balancing and bracelet making workshop below.